Ghanaian Afrobeats/Highlife performer and record producer, Ephraim is set to release yet another potential banger, titled “God Bless You”. Ephraim, who kick-started the year 2018 with a banger titled “I Want To Be Rich” featuring Opanka, is not giving the ‘vibe’ a chance to die anytime soon. 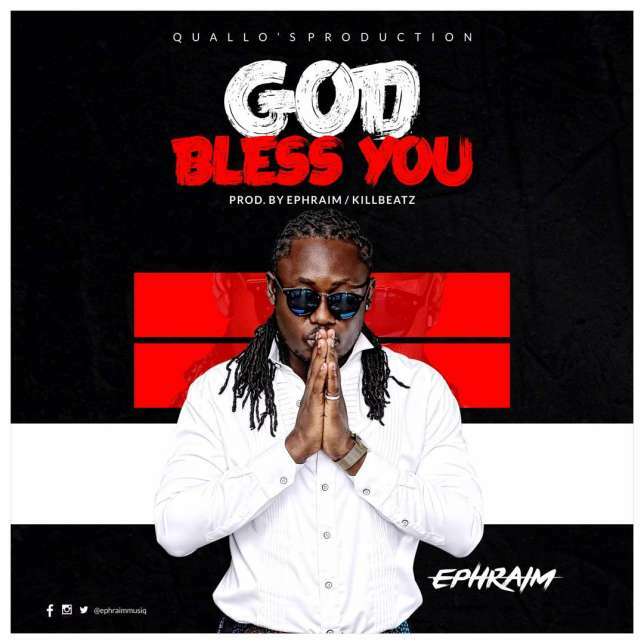 The soul-soothing vocalist is set to rekindle the ‘fire’ with “God Bless You”. 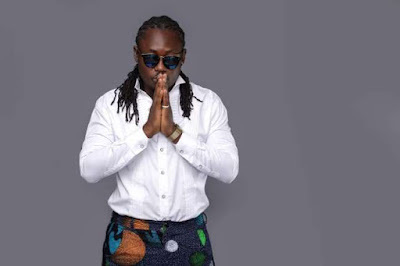 The song, which was co-produced by himself and Grammy credited Ghanaian producer, Killbeatz, is a remarkable masterpiece that seeks to motivate and inspire listeners to achieve higher heights. According to his management Quallo’s Production, the song is ready and will be released Wednesday, April 4, 2018. Ephraim has assured his fans to be patient for a game-changer.